Lanboss Preview is a simple to use application that allows for printing of Oracle™ Financials reports on standard laser printers, whilst maintaining column formats and with auto-scaling. Oracle™ Financials and eBusiness Suite reports are difficult to print on laser printers whilst retaining their desired format, with the output exceeding page margins or columns snaking vertically. To answer these fundamental usage issues and provide a number of useful enhancements to for reporting, Lanboss has created Lanboss Preview, a simple-to-use application that allows reports to be printed on standard laser printers, without the need manually reformat the report. Preview enhances security, by ensuring that the output cannot be modified during formatting and is exactly as produced by the system. Orientation can be either portrait or landscape to make best use of the physical page and improve legibility. 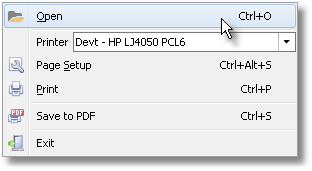 PDF output has been added to save paper and allow reports to be emailed or saved to file. 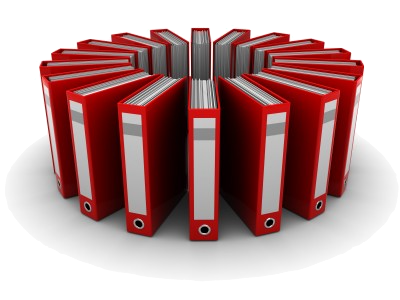 Document History - Quickly recall previous documents without running the reports again on the Oracle™ system. "We wanted our users to have flexible access to meaningful information, but we wanted to avoid the maintenance problems that thousands of printer queues would bring, so we had to find a solution. We found that solution thanks to the work of LANboss and the LB Preview package"
“The reason Fujitsu selected the Lanboss Preview project was to remove the need for the management of print queues from the Oracle Application. 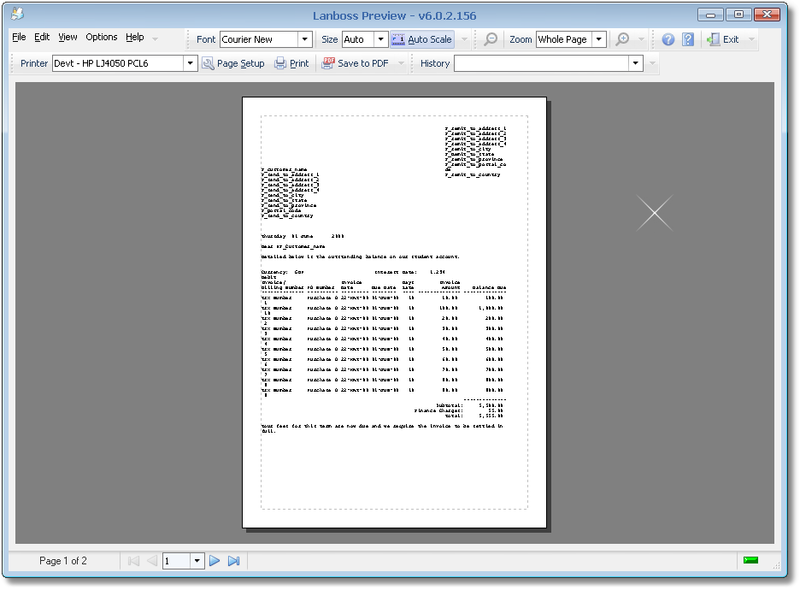 Lanboss Preview is a standalone print preview program designed to view and print fixed format text reports. The Main Form shows the report as it will be printed out, i.e. a WYSIWYG view. The toolbar is user configurable, a user can remove items that they don’t frequently use. Options include the ability to change fonts, margins and much more. The File menu carries the essential functions to produce the desired output quickly. Many of the options are found on the main toolbar, so these can still be accessed from here if the user has removed them from the toolbar. The most important functionality is to print or to use the ability to Save to PDF, which stops wasting paper and creates a secure copy of the output! 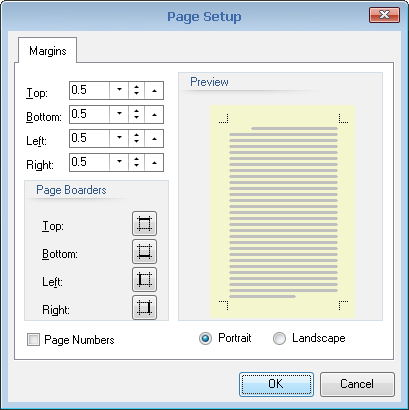 The Page Setup option allows users to set up the paper size and margins they would like to use for the report. In turn these are used in the WYSIWYG display of the report. This allows users to make sure that paper punch holes avoid any of the figures printed on the report! Lanboss Preview is an Internet browser or Windows (file) explorer associated application. Oracle Financials™/eBusiness Suite™ reports are files produced by the Oracle system for download using a browser. The file extension Oracle™ Financials uses* is associated within the workstation configuration so that whenever a user opens a file with that extension, Preview will be launched automatically and offers the ability to easily produce high quality printouts or PDFs. The primary function of Lanboss Preview is to make reports destined for a text printer display correctly on screen and match the intended page breaks. In order to do this Lanboss Preview has to scale the font size down until the page of the report fits on the page to be printed. Once the lines fit the printer page, it then reduces the font size again so that the maximum line length will fit on the page, if required *The pages are then shown on the preview panel of the main dialog.